Normally we answer your email within a maximum of two days. If you receive no reply from us for a longer period of time, we ask for a phone call, as emails occasionally get due to spam filters. 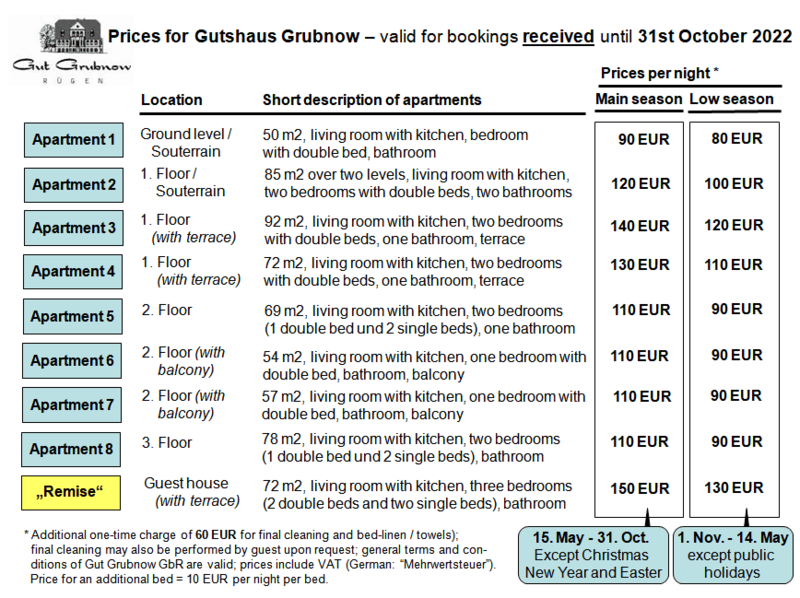 => Formular (pdf) for the binding booking of vacation rentals.